Feel free to browse or contact us if you have any questions. 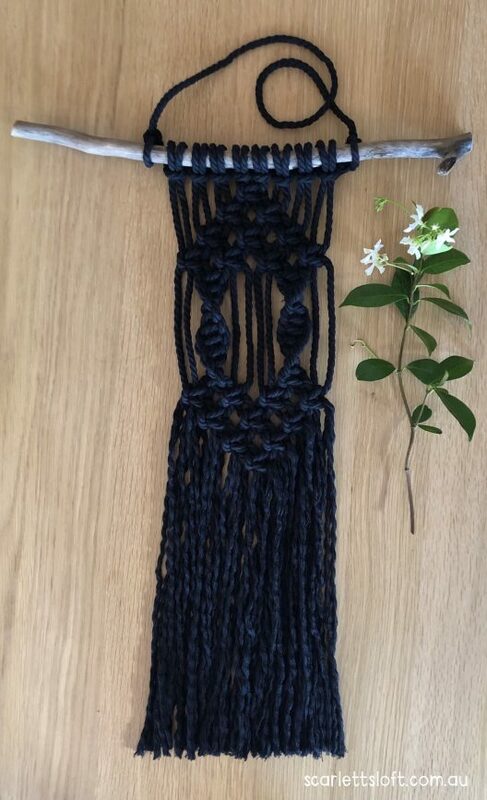 ‘Black Beauty’ Macrame Wall Hanging. 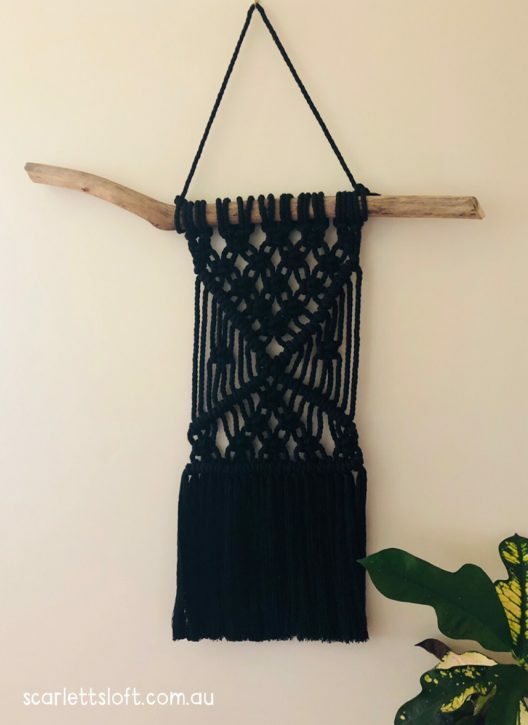 ‘Black Diamond’ Macrame Wall Hanging. Handmade in Australia. ‘Goldilocks’ Macrame Wall Hanging. Handmade in Australia. 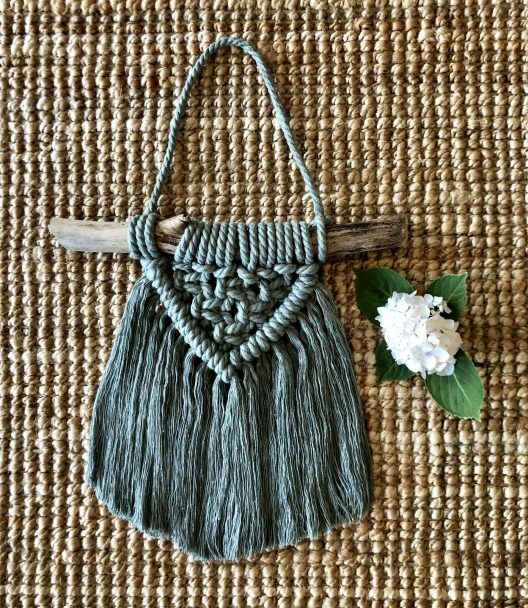 ‘Little Sage’ Macrame Wall Hanging. Handmade in Australia. 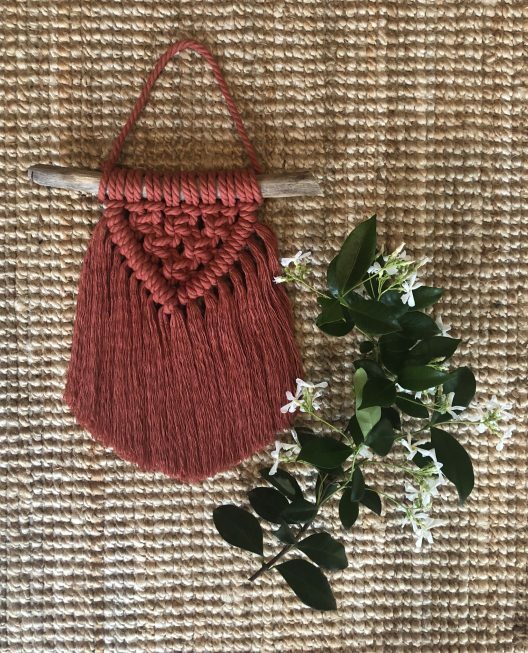 ‘Little Terra’ Macrame Wall Hanging in Terracotta. ‘Storm’ Macrame Wall Hanging. Handmade in Australia. ‘The Dreamer’ Macrame Hanging. Handmade in Australia. ‘The Twiggy’ Macrame Wall Hanging. Australian Made. 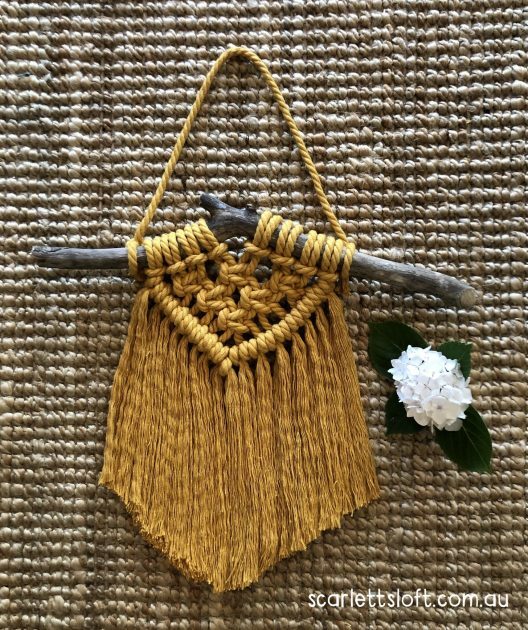 Boho Style Macrame Hanger. Handmade in Australia. 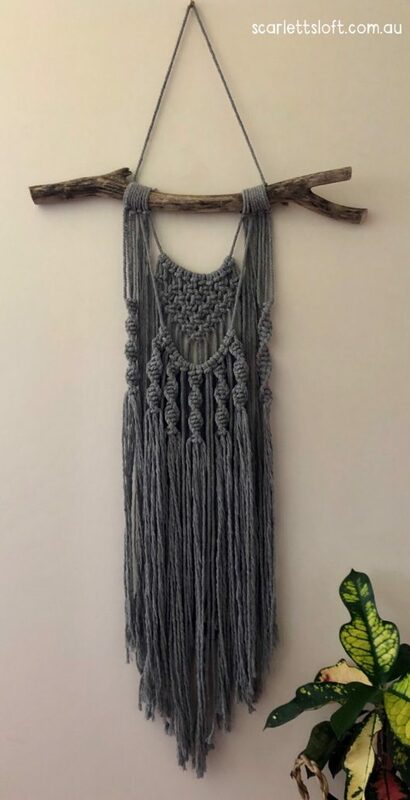 Large Bohemian Cotton Macrame Hanger. Handmade In Australia. 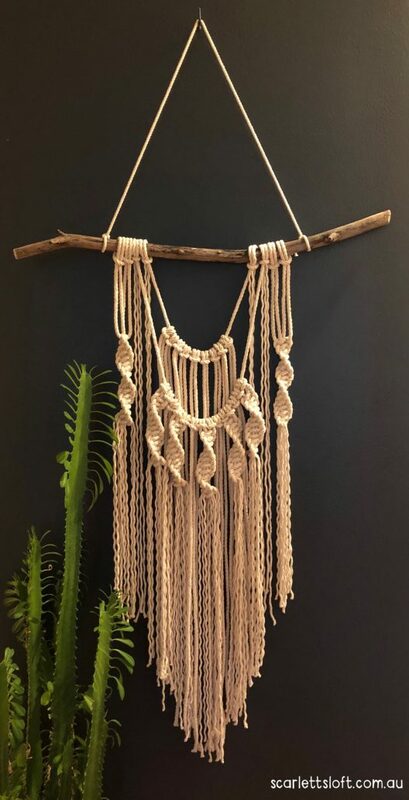 Large Boho Style Macrame Hanger. Handmade in Australia. Free Postage. 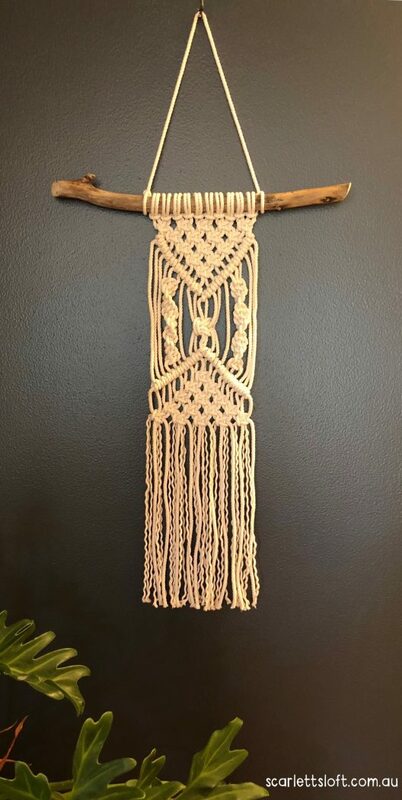 Large Macrame Bohemian Hanger. Marble Copper Beads. Handmade in Australia.